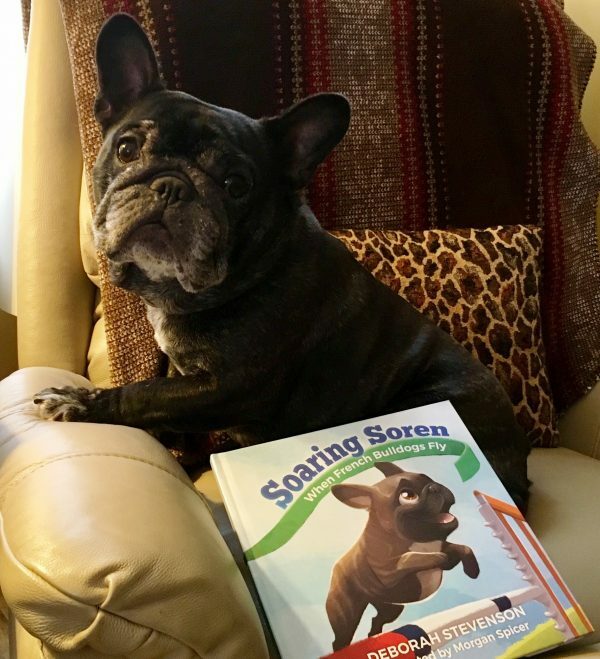 Deborah Stevenson’s French Bulldog Soren, of Soaring Soren fame, scored a mention in Dogster’s article titled “Need a Reading Buddy? These 5 Dog Breeds Are the Best Listeners!” Follow the link below and be sure to check out breed #4. Need a Reading Buddy? These 5 Dog Breeds Are the Best Listeners! Image courtesy of Deborah Stevenson.